October’s theme “Fanfare” was about sharing our passions. 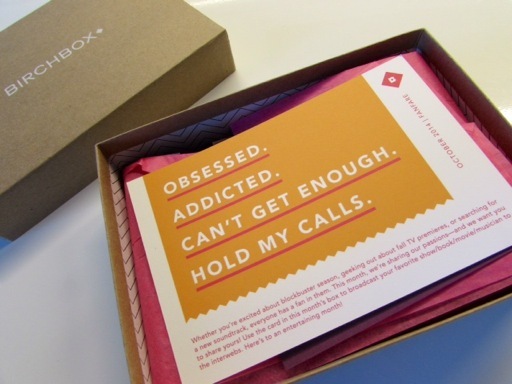 Clearly, subscribers have a passion for beauty, but Birchbox wants to know some of our other favorites. Although, I’m not sure what the theme had to do with the samples that were selected for the box because they’re not my favorite. 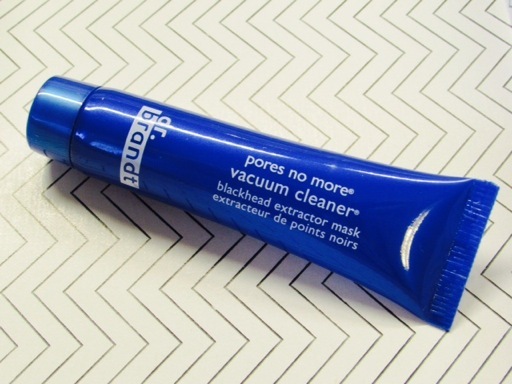 The first item, dr. brandt pores no more vacuum cleaner, is apparently an award-winning gel that “degunks” pores. I’m going to give this mask a try to see if I like it better than GlamGlow. 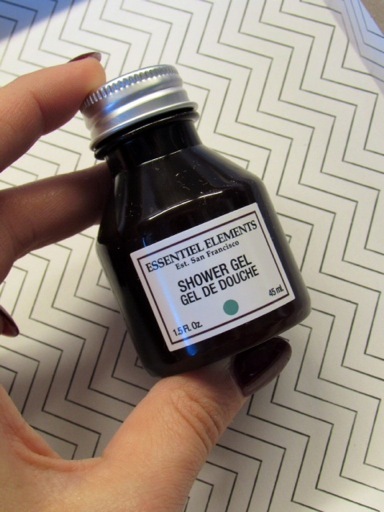 The next item I noticed in my box was Essentiel Elements Wake Up Rosemary Shower Gel. I’m not sure I’d ever pay $19 for the full-size shower gel, but I’ll save this for the next time I go away for the weekend and need travel size bath & body products. 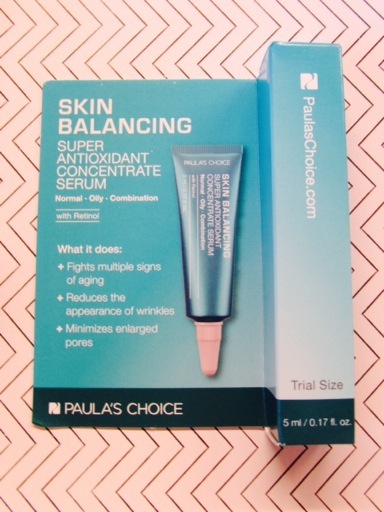 I’m not sure why I would receive Paula’s Choice Skin Balancing Super Antioxidant Concentrate Serum because it claims to battle acne and aging at once. 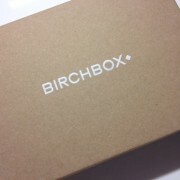 Well, I don’t have acne and I’m only 26 so I’ll chalk this up to another Birchbox beauty profile failure. I may need to redo it mine to ensure they have accurate answers for my profile. 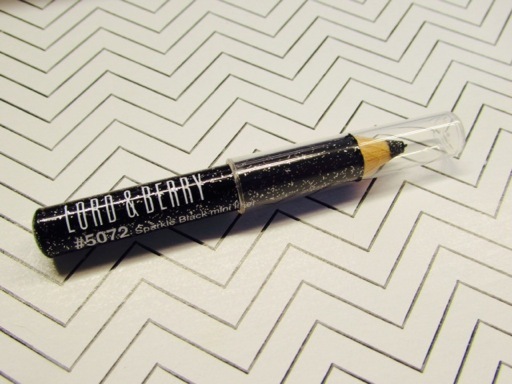 This Lord & Berry Paillettes Glitter Eye Pencil in Black is pretty small, but I don’t use eyeliner daily so it might actually last me awhile. I think the UK brand’s sparkle liner might be nice to use during this holiday season. 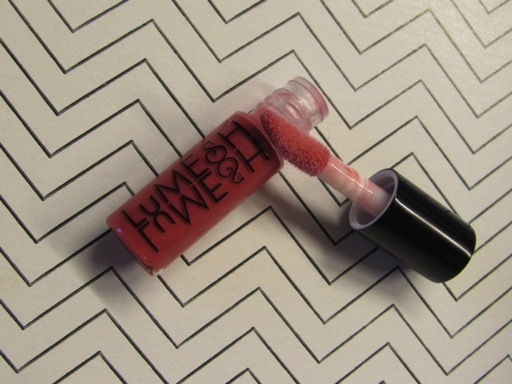 Another tiny item I got this month was LuMESH Hydrating Lip Gloss. The shimmery color Sadie is pretty, but samples this size seem like a waste. 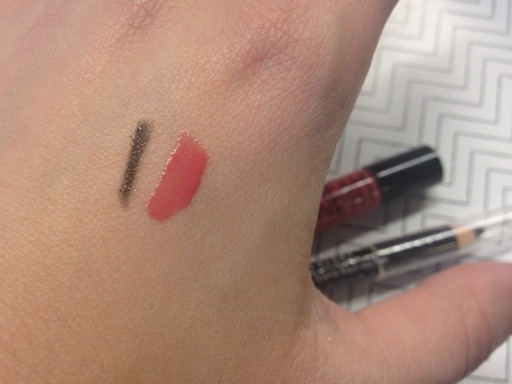 Here are swatches of both the sparkle liner and lip gloss.